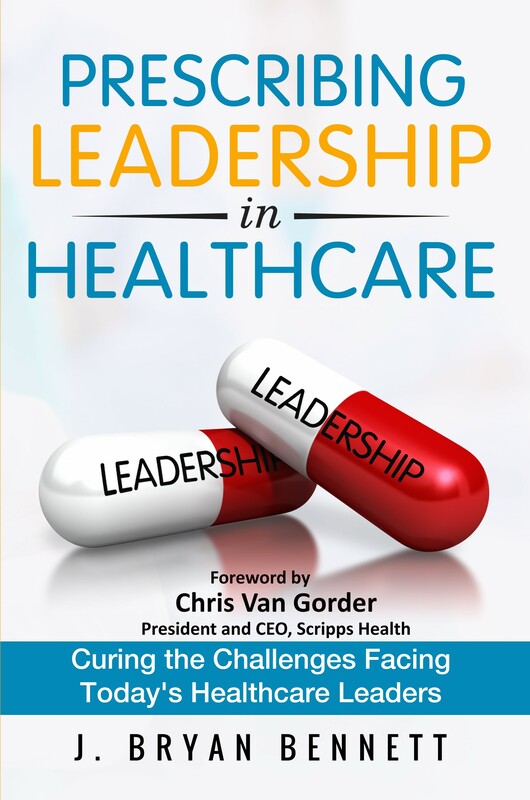 This is an update to the book originally written exclusively by Dr. Tan in 2001. In this edition, Dr. Tan and his co-editor Dr. Fay Payton, update the prior edition with the help of over 20 academic and thought leaders from the information technology and healthcare strategy arenas. Topics include: information systems from a managerial perspective; roles of CIO/CTO for healthcare services organizations; HMIS hardware/software concepts; HMIS database concepts; HMIS standards, privacy, and security concepts; HMIS communications and networking concepts; HMIS strategic planning; HMIS investigation & analysis; HMIS design, implementation, and evaluation; e-healthcare information systems; healthcare information systems; use of HMIS emerging technologies and its impact on human health. 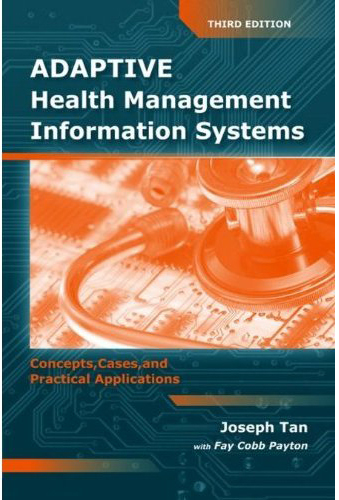 In this chapter, the author takes on the perspective of data quality and data stewardship and relates and integrates these two major concepts to bear on the significance of designing, implementing, and evaluating the right health management information systems (HMIS) for the right people at the right time. The organization of the chapter is straightforward. After the opening scenario, the introduction (Section I) touches on the need for high quality data in HMIS design, implementation and evaluation. Next, the concepts of the change continuums, namely, technology, people and process are introduced (Section II). These three major HMIS components are perceived by the author as the bases for transforming healthcare services organizations and driving high quality versus poor quality HMIS design, implementation and evaluation. Without a focus on data quality and an understanding of how these various HMIS components need to be aligned, many challenges with HMIS design, implementation and evaluation remain unresolved. Section III then discusses how the four major aspects of data stewardship – data quality, data management, data security and business intelligence – can impact on HMIS design, implementation and evaluation. Section IV outlines the HMIS implementation and post implementation process while Section V concludes the discussion by moving back to the case scenario and applying it to achieve a broader understanding of the HMIS design, implementation and evaluation topic.